Lid for 20 gallon round food grade container. 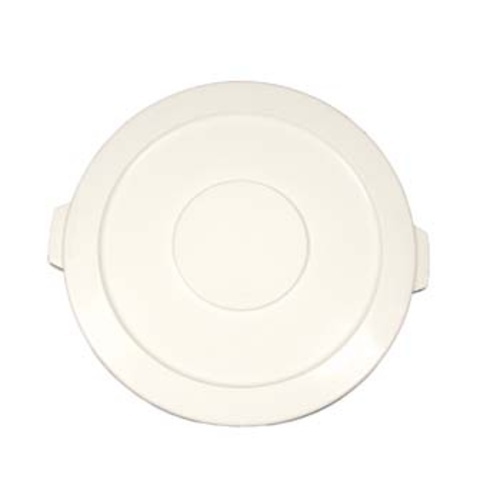 Lids feature a locking tab that when snapped down, keeps the lid from coming loose. The lid is not airtight, it snaps in only 2 places (near the handles) so fermentation gases can escape. These lids are ideal for primary fermentation of grapes, and general storage. Sold individually, and in cases of 6.